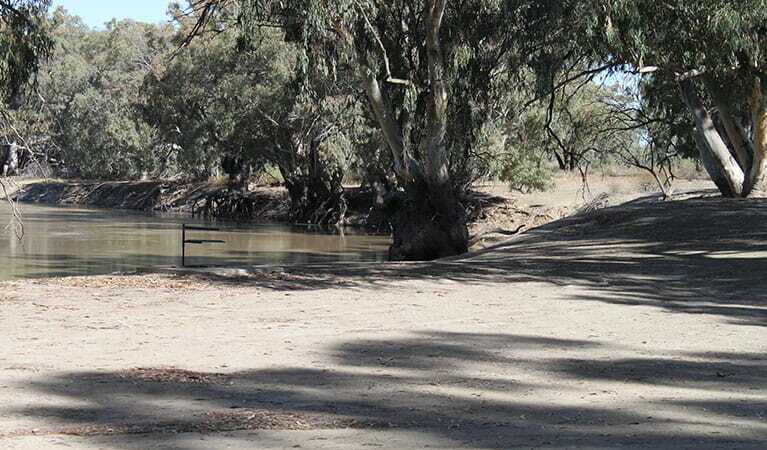 Camp beside the Darling River among the majestic river red gums of Kinchega National Park. 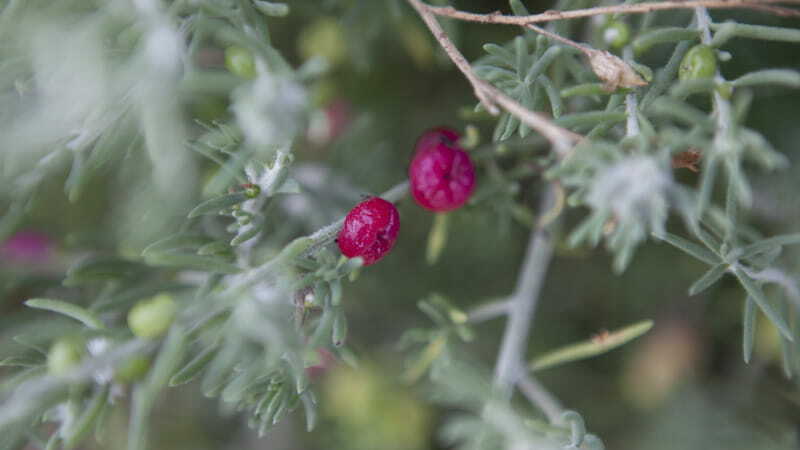 Explore Aboriginal and pastoral history on a school excursion and marvel at the range of birdlife. 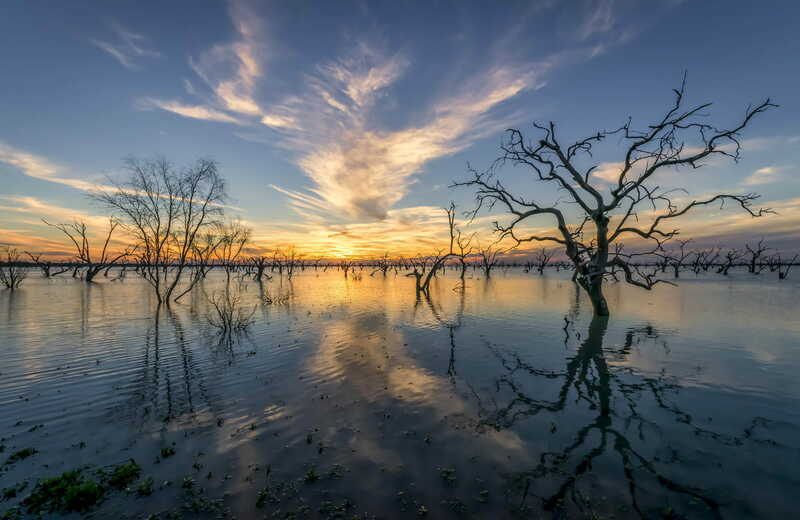 Featuring the mesmerising Menindee lake system with its wonderful array of birdlife and haunting river red gums rising from the water, Kinchega National Park offers visitors a unique experience of the Australian outback. 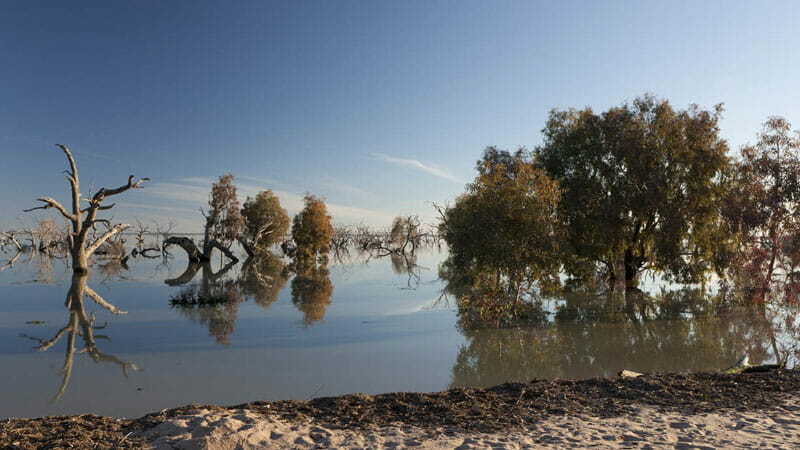 With its ever-changing colours – the green lake bed as the water retreats and beautiful reflections in the flood – and rich pastoral and Aboriginal history, a visit to Kinchega will restore your sense of wonder. 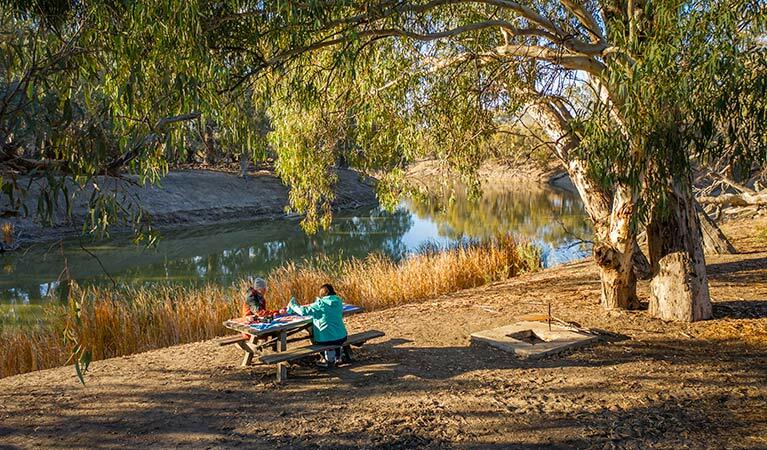 Take your caravan to Emu Lake campground, pitch your tent on the banks of the Darling River or stay in the Kinchega Shearers’ Quarters. 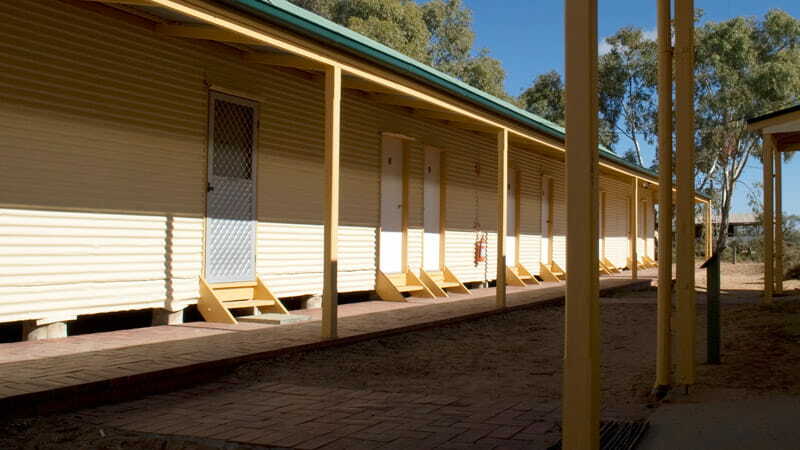 Don’t miss visiting the historic Kinchega Woolshed and Old Kinchega Homestead for a taste of the area’s pastoral heritage or enjoy a billy tea with the Barkindtji Aboriginal Elders on a Discovery tour to find out about the park’s Aboriginal history. 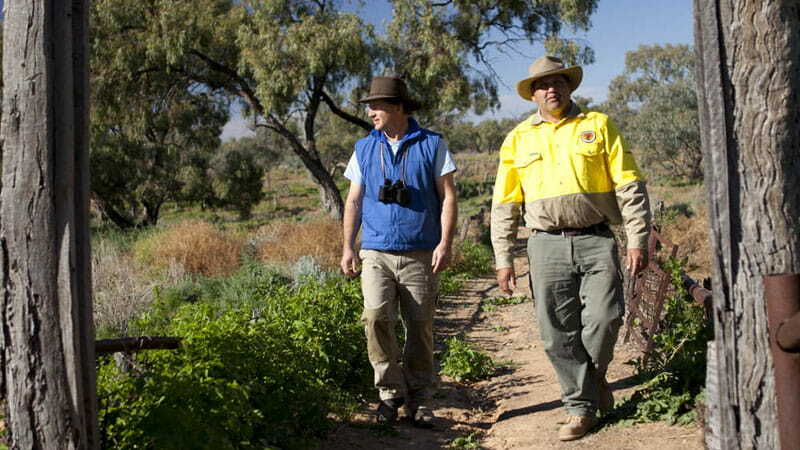 NPWS is working with the Menindee Aboriginal Elders Council to protect the age-old Aboriginal heritage of this region through the Kinchega National Park Memorandum of Understanding and Joint Management Program. 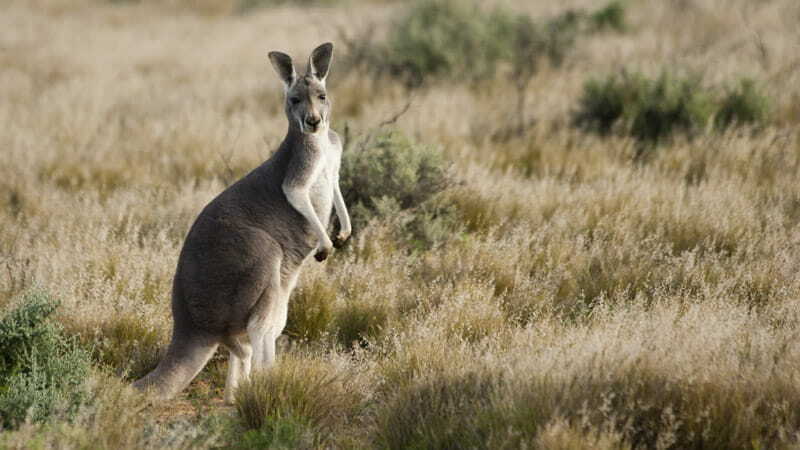 Kinchega National Park is always open but may have to close at times due to poor weather or fire danger. $8 per vehicle per day. The park has a pay and display envelope payment system - please bring correct coins.